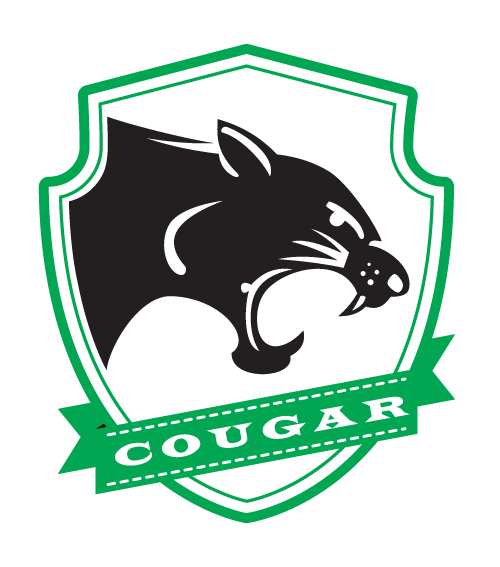 The Cougar Sports Club of Canada was found in 2000. Our goal is to help all the new immigrants who love the sports to enjoy your wonderful life in Canada. We have annual Soccer, Beach-Volleyball and Basketball League in Greater Toronto Area. Our club is neither for profit nor political organization. Welcome to join us and make friends on the sports field ! The Club's new web site mirrors the unique qualities of our Club - taking you into our exciting past, keeping you informed about our challenging present, and bringing you all the information you need to know about the future of the Club.